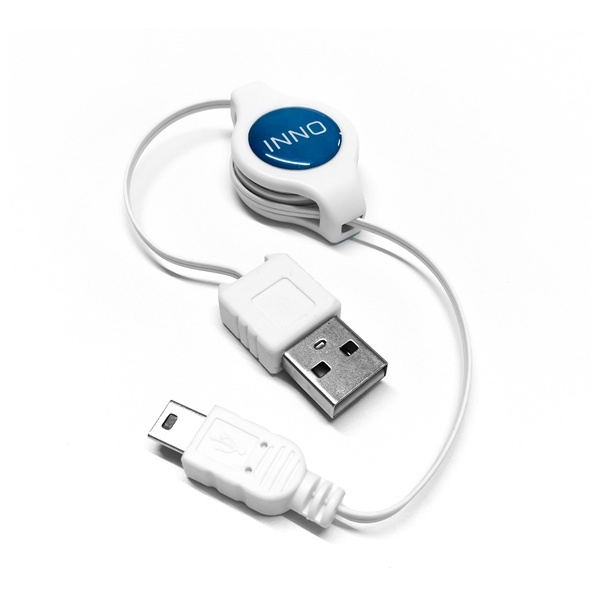 Retractable USB cable for the Innokin 650mAh batteries. We recommend only to use this charger with a pc, laptop, TV etc, or a wall charger designed to charge an electronic cigarette. NOT a wall charger from another device!